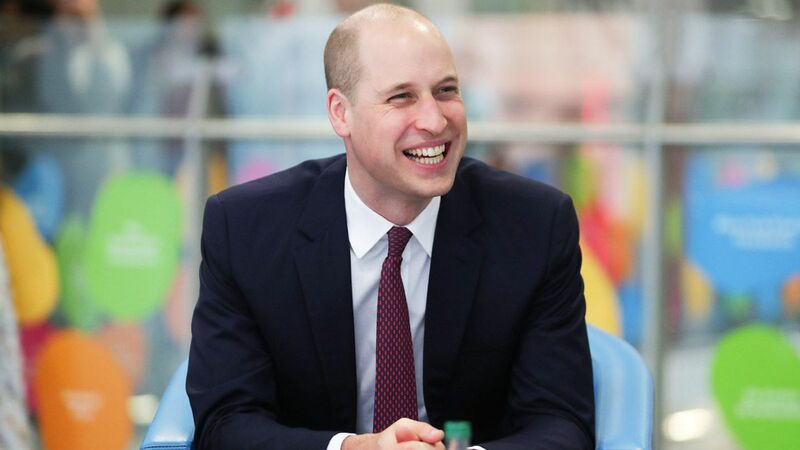 Congratulations are in order for the Duke of Cambridge, Prince William, who just joined the hot dudes with shaved heads club. 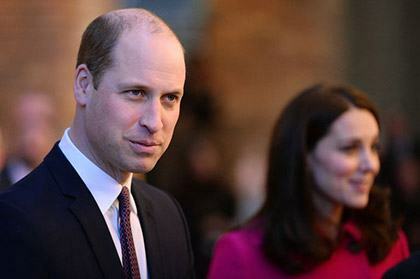 On Thursday, William, the second in line to the British royal throne, stepped out with a newly-shaved head as he helped launch the Step Into Health program at the Evelina London Children’s Hospital in Lambeth. 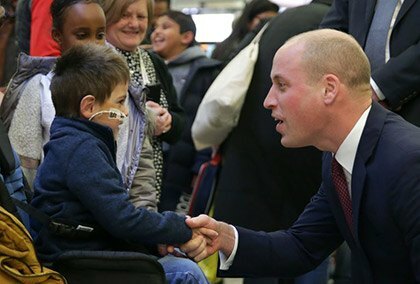 William met with families of patients, former vets, and staff in support of a new program that helps folks find work in the National Health Service. William now belongs in a club that includes everyone from Jason Statham to Vin Diesel to The Rock. Fine, he might not be an action movie star (though he does appear as a Stormtrooper with Prince Harry in the latest Star Wars film), but one day, he will be king. 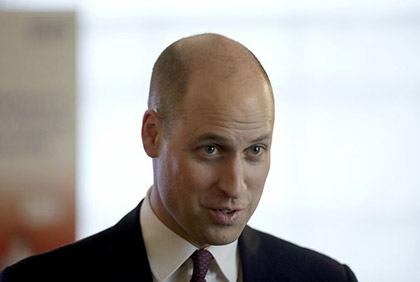 And somehow, his new hairstyle makes it easier to imagine a crown resting on that strong, shiny head. By the way, the buzz cut is super fresh. 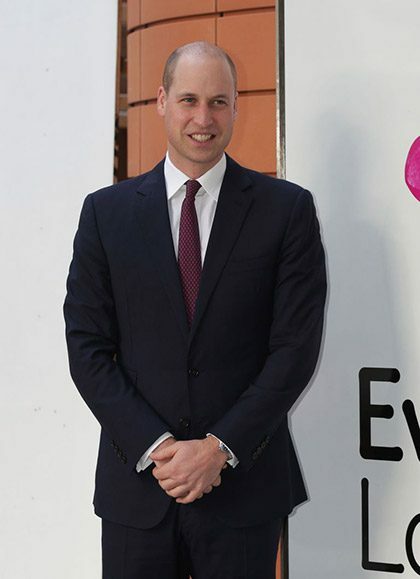 It likely happened in the last few days, seeing as he was still sporting his old hairstyle on Tuesday when he and Kate Middleton, who always has fantastic hair, attended a royal engagement in Coventry.